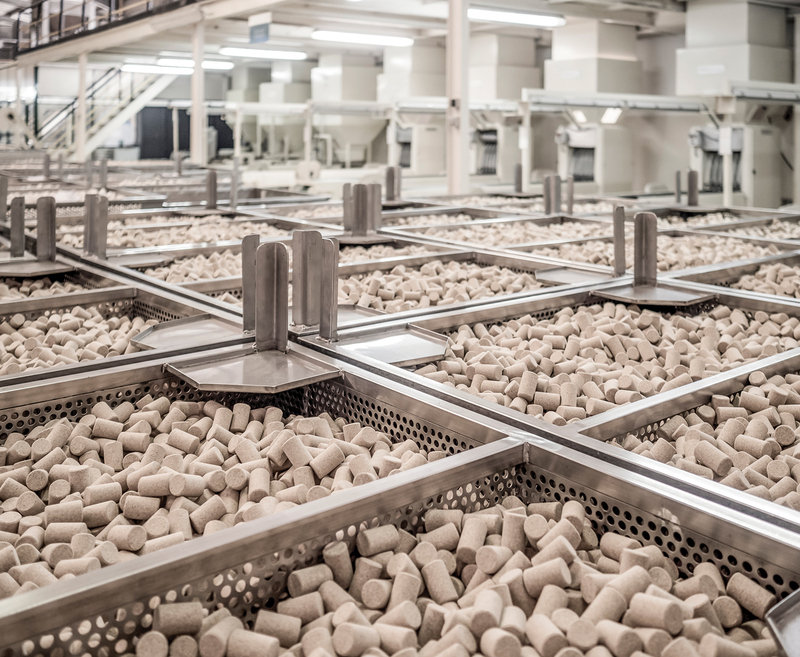 All Closures In, S.A. (ACIn) is a new company incorporated at the end of 2015, led by a management team with an extensive background in the wine stopper sector, dedicated to supplying cork stoppers in line with the specific requirements of wine producers. We have dedicated operations in Portugal, Spain and France, and distribution agreements for the rest of the world. Consumers from around the world are willing to pay more for wines sealed with cork, as they recognise the superior quality of this raw material and appreciate its impeccable credentials in terms of sustainability. A cork stopper ensures that the wine ages properly in the bottle, and producers of wines and spirit drinks see the harvesting of cork as an essential component when it comes to their objectives concerning quality and business strategy, seeking the best supplier to satisfy their requirements. Premiumisation and personalisation are key words in the modern corporate world, requiring companies to be agile and capable of satisfying the specific requirements of each client. ACIn, led by a management team with a vast background in the wine stopper sector, was created to support wine producers in their search for the best cork stoppers for their wines and spirit drinks, with the best cost-benefit ratio. Thanks to a wide-ranging portfolio of cork stoppers, together with a customised and flexible approach, complemented by the vast experience and knowledge of our management team, we are proud to have gained the trust of highly prestigious and highly demanding wine makers around the world in our first months of operations.